Appointing a power of attorney is something individuals do when, for various reasons, they are not in a position to control their own finances. 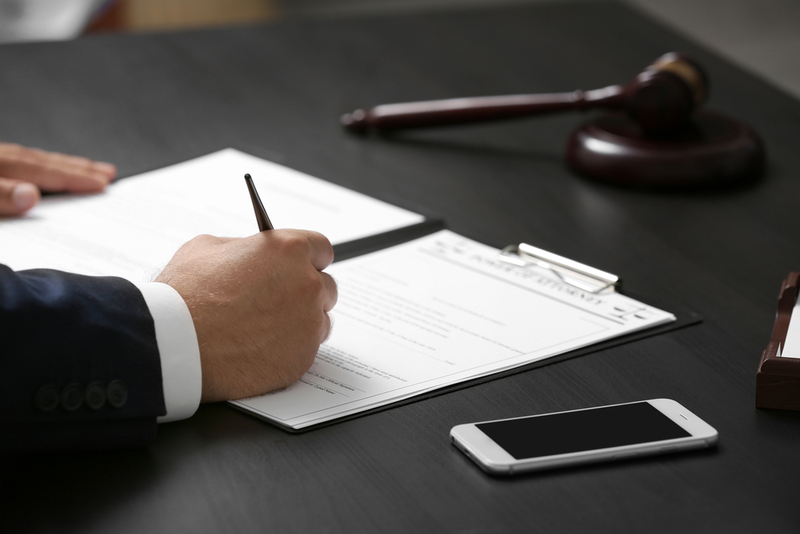 What power or control does a power of attorney have? Essentially, a power of attorney is granted the legal authority to look after an individual’s finances on behalf of that individual. As a personal preference for those individuals who do not want the responsibility of managing their own finances and wish to leave it in the hands of a professional. For those who are partaking in an extended overseas trip and who choose to have someone make legally binding decisions on their behalf in their absence from the country. For those who come to a time in their life where they no longer have the mental capacity to take control over their own finances, i.e., elderly individuals who lose their independence. • Trustworthiness: Above all other qualities your power of attorney possesses, trustworthiness is the most important. You need to have faith in their ability to serve you and your best interests at all times. • Neutral: You need to trust that they are working from a position of what is the most desirable option for you, not for anyone else. Your power of attorney should be someone who, if they are a relative, can remain neutral and keep their interests out of the equation. • Understanding of your medical wishes: If the power of attorney is looking after the finances of an individual who is elderly or terminally/ chronically ill, they should have a sound understanding of their client’s wishes in regards to their treatment, as well as likely outcomes of specific surgeries and treatment options. • Assertiveness: Your power of attorney needs to be an individual who you are confident can carry out your wishes regardless of the resistance they may receive from possibly disgruntled immediate or distant family members. I think someone I know needs to appoint a power of attorney, what do I do?